There are many ways to be a missionary, and Ms. Emery is a good example. 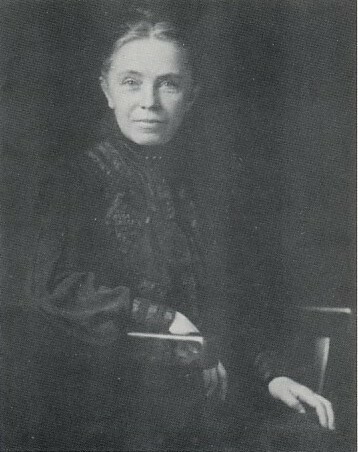 A laywoman, she spent four decades advocating for domestic and foreign missions in an era when women were excluded from church governance. But that didn’t stop her; she became a traveling evangelist, visiting every U.S. diocese as well as Anglican churches in throughout Asia. On her arrival back in the U.S., she visited up and down the Pacific Coast before making her way back east. Episcopalians have never known anyone like her, a one-woman dynamo.